Use this 4-week beginner’s gym routine to get ripped, boost fitness and improve confidence. In at little as 28-days you WILL change the way you look and feel. Forget slow and steady fat loss – in this plan you’re going all-out. It’s an aggressive approach designed for motivated beginners that want to completely transform their physique. Couple it with a controlled diet and the fat will literally fall from your chest, abs, hips and thighs. This Greatest Physiques program has been carefully designed by our lead fitness trainers to target both your upper and lower body; building mass and strength while at the same time setting fire to your fat stores. 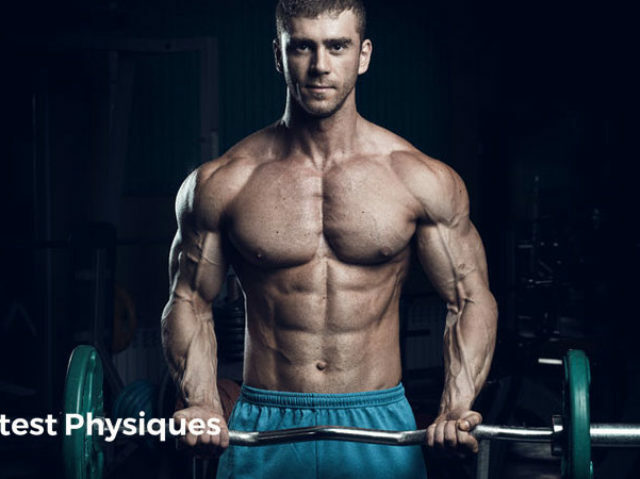 Whether it’s for a summer holiday, an important reunion or you just want to get ripped – check out this 4-week physique-enhancing program and get leaner than ever. To build a truly great physique in 4-weeks you’ll need to attack your muscles from all angles. 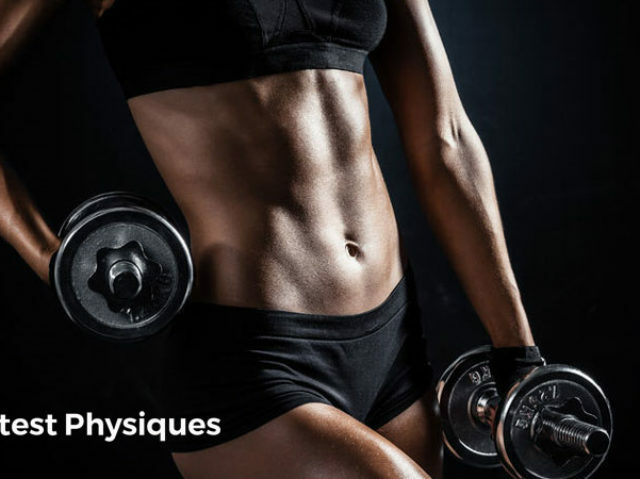 In this plan you’ll be using the most intense, effective and scientifically-proven training method to achieve body recomposition – the process of burning maximum fat while building functionally-strong muscle mass. It’s the golden chalice you’ve been looking for. How exactly do you build muscle and burn fat? Surely they’re polar opposite goals and can’t be achieved at the same time? High-intensity interval training (HIRT) is a training system used by the pro’s to dial into single-digit body fat. It uses circuit-style workouts to ramp up metabolism but also stimulate muscle growth at the same time. Compared to traditional strength training, HIRT has been shown in multiple research studies to boost energy expenditure, metabolic rate and fat oxidation . And that’s in a group of athletes who weren’t dieting either! 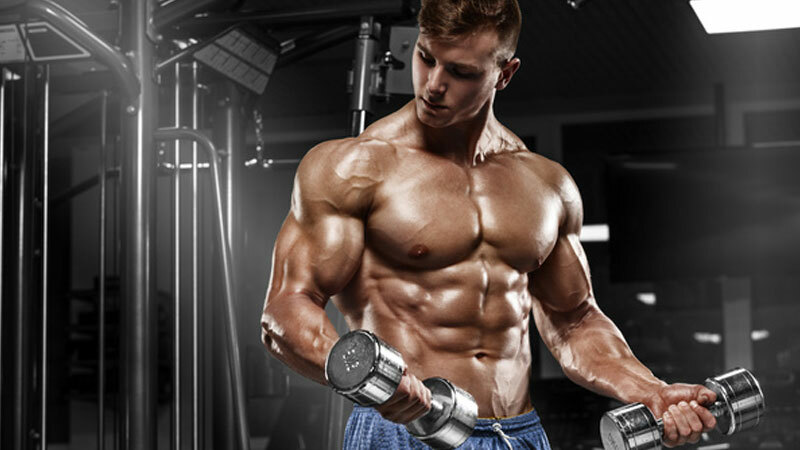 HIRT also enhances muscle strength and function, strength, anabolic hormone concentrations. It decreases blood lipid levels too, impacting not just on performance but your health as well . When it comes to fast fat loss, HIRT is the most effective system you can use. Each HIRT circuit is made up of 4-8 exercises. You’ll complete 2-3 circuits per workout day. Exercises are ordered in a way that maximizes a heart rate response and simulates cardio training. Don’t adjust them. Choose weights that are challenging for 6-15 reps. The lower the rep range, the heavier the load needs to be. Work as hard as you can for the pre-set circuit duration. Complete as many reps as you can and record them for future reference. If you embrace it, enjoy it and give it everything you’ve got you’ll be so ripped even your friends won’t recognize you. High-intensity interval training works best when you use supercharged compound exercises. This isn’t the time for bicep curls and tricep kickbacks. You’ll be using presses, pulls, squats and deadlifts to ramp up muscle activation and fat loss. Compound exercises use more calories and work more total muscle. They’re not only more efficient but cover more bases too. If muscle building is the game, these need to make up the bulk of your program. 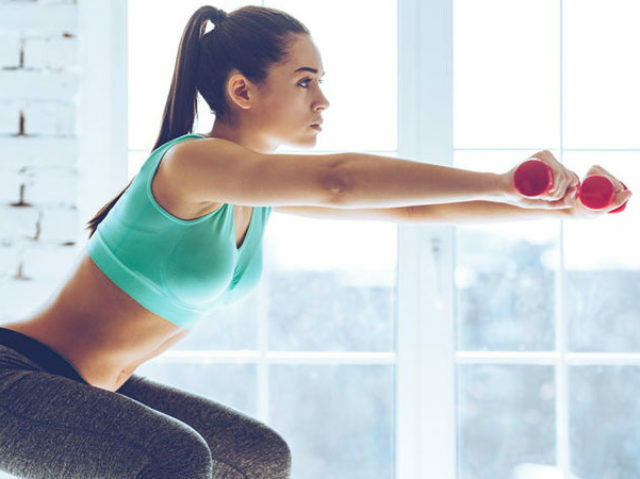 Even as a beginner, you haven’t got much time to spare during this 4-week gym routine. What you’ll find is that you improve right from the very first week. 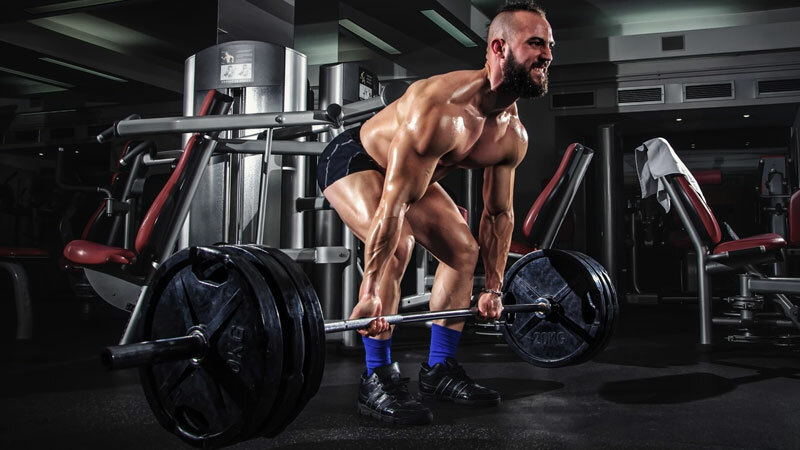 To carve out a great physique you’ll need to use progressive overload. This is simply taking your body out of its comfort zone and lifting as heavy as you can for the rep range you’ve been given. For example, if you’re asked to choose a weight that’s fatiguing within 6-10 reps, you shouldn’t be able to crank out 11 reps, no matter how hard you try. 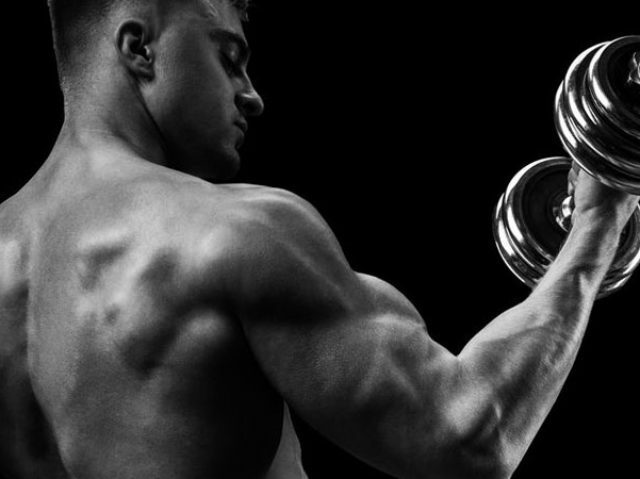 This ‘overload’ effect forces your body to grow new muscle to protect itself. The ‘progressive’ part of the workout comes down to constantly trying to increase the weight you use. Again, if you’ve been given 6-10 reps and you hit 10 comfortably, it shows you’re getting stronger… but it also tells you it’s time to grab the next weight up and keep on pushing. Let’s call this the ‘getting started’ phase. Make no mistake though… you’ll be hitting the ground sprinting during this program. Week 1 of your 4-week gym routine uses high-volume HIRT training to build a solid foundation of fitness and strength. You can’t build a solid house on sand – that’s why we’re carving out foundations of pure steel here. You’ll have a workout A and a workout B. Each workout contains two circuits – you need to complete both of them. Even as a beginner you’ll be pushing yourself hard. You need to work through each workout twice per week, totaling 4 workouts. We’d suggest having at least a day off between each one, but ultimately that comes down to your schedule and availability. If you really need to put two back-to-back it won’t end the world. As it’s your first week, don’t push too hard, too early. This workout will be tough, but we don’t want you in a sweaty heap five minutes in. Work around 70% of your max and then go for it in the last few minutes if you’ve got anything left. The length of each circuit is 15 minutes. That’s 30 minutes total for each workout. In week two you’ll be taking things up a gear as you lift heavy, add more complex exercises and shred even more fat. By week two you’ll be full of motivation and enthusiasm. In the first week you pushed your body through some hard sessions; it’s only going to get harder here. The basics of the program are the same. You’ll be completing 4 gym sessions, made up of two workouts. Again, each workout has two circuits to work through. There are a couple of differences in week two. Firstly, the rep range is lower, giving you an opportunity to lift heavier and really challenge your strength. Secondly, we’ve introduced barbell work to your program in place of some body weight and dumbbell exercises. Change is better than a rest as they say. The aim here is to focus on circuits that emphasize specific muscle groups to further overload your body and create even more muscle growth. We’re shifting things around in week 3 – the penultimate 7-day periods of this 4-week gym routine. 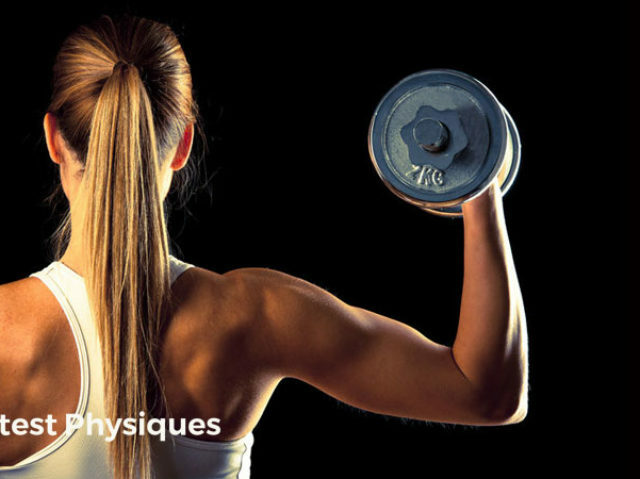 You’ll still be completing the standard circuit workouts… but each one now has an ’emphasis’. Rather than targeting a full body approach, each circuit emphasizes one or two muscles. Because you’ll overload those muscles much better with higher volume per workout. You’re still covering every major muscle group when you add both circuits together to form a workout, but the emphasis helps to slap your muscles around the face and scream “grow!” to them. There’s only one circuit per workout now, but you’ve got a full 30-minutes to destroy as many sets as you can. Again, you’re after logging 4 workouts for the week so going workout A, B, A, B will work best. Week 4 sees some big changes as you bring in an extra circuit and complete ‘complex-style’ workouts. In this last week you’ll change your program around. You’ll still be completing 30 minutes in total, but reducing the duration of each circuit and adding in a third in. A complex circuit is made up of several exercises put together to form non-stop exercise. The idea is to go from exercise to exercise without placing the bar on the floor. Only rest when you have to. It’s disgustingly-tough, but gets fast results as you’re constantly working out. We’re back on two circuits per workout in week 4. With just 4-weeks to make a difference, this is your best opportunity yet. With this program and a little bit of motivation from you, you’ll be well on your way to a leaner, stronger, fitter physique in no time.